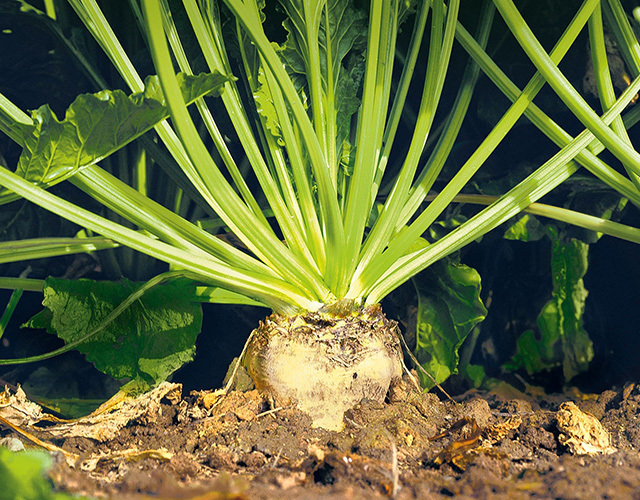 The world’s only bulk sweetener exclusively derived from the sugar beet. Isomalt is a naturally sourced sugar replacer and the only one in its kind made from pure beet sugar. On top, it is 100% sugar-free and even helps to prevent tooth decay. Thanks to a two-stage production process of enzymatic sucrose treatment and hydrogenation, the resulting unique molecular structure gives our Isomalt a sweetening profile almost equal to sucrose – but with half the calories! While used in many food applications, Isomalt is the number one sugar replacer worldwide in hard candies. 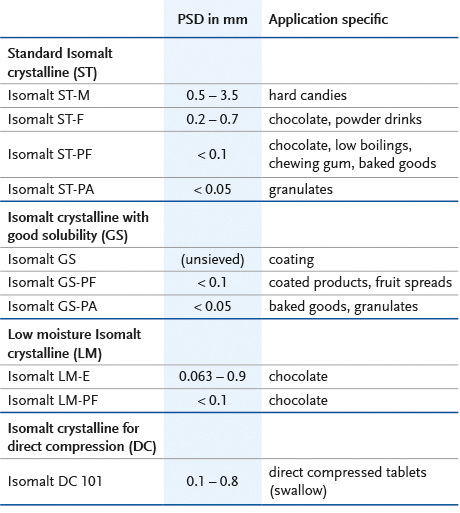 Isomalt by BENEO has a lower hygroscopicity than most polyols, and significantly lower than sugar. It absorbs practically no moisture at room temperature and at relatively high humidity levels. Isomalt prevents hard boiled candies and compressed mints from becoming sticky or moist, so that even unwrapped items can be packaged together, guaranteeing a longer shelf life. Contrary to other polyols, Isomalt significantly contributes to colour brilliance of coatings of e.g. sugar-free chewing gum and chewy candies, as it can be applied in a single syrup process. Isomalt also creates visually attractive, transparent high boiled candies and lollipops. Isomalt by BENEO has a very similar organoleptical profile to sugar – with about half the sweetness of sucrose. The use of Isomalt allows for formulations with a very natural taste profile, because like sucrose, it has nearly no cooling effect. When combined with high-intensity sweeteners, it can generate a synergistic sweetness profile without producing any bad taste or aftertaste. 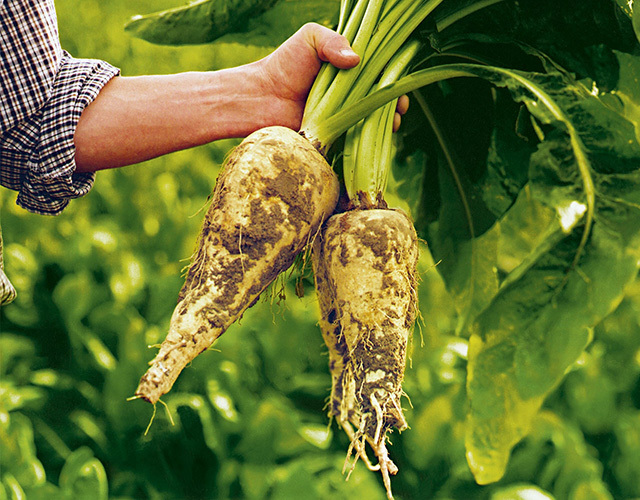 Its mild sweetness brings a better flavour release in subtle and delicate fruit flavours. In sugar-free chewing gum or fruit-flavoured hard candies, this is perfectly complemented by Isomalt’s low solubility, which improves flavour retention and therefore increased enjoyment. As Isomalt absorbs virtually no moisture, it benefits the crunchiness of coated applications. It also ensures a smooth surface in deposited candies and lollipops avoiding sharp cracks and edges that can compromise indulgence. 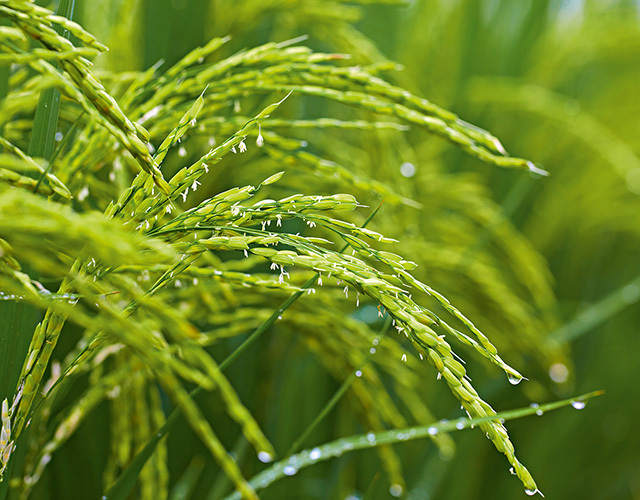 We offer different ingredient types with various levels of solubility, granulometry and application specific profiles. Our experts are happy to help you identify the ideal solution for your application focus. PSD: Particle size distribution; particle sizes apply to 90 % of the products. The above values are indicative and can vary per application and processing conditions. Along with the distinctive technical and processing benefits of Isomalt in a wide variety of applications, it can also boast on several interesting physiological benefits such as reducing post-prandial glycaemic response, preventing tooth decay, weight management via calorie reduction and supporting lower blood glucose levels. 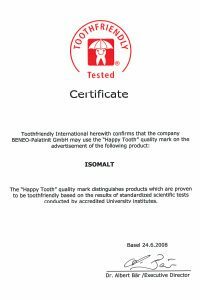 Isomalt from BENEO is a certified Toothfriendly product since 2008. Get to know Isomalt better.